"Malcolm X was assassinated 50 years ago in February 1965. 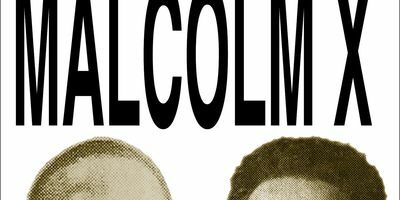 Women such as Betty Shabazz, Queen Mother Moore, Vicki Garvin, Yuri Kochiyama, Mae Mallory, Abbey Lincoln, Maya Angelou and Gloria Richardson were among the first and foremost to establish February as a month to remember Malcolm X's sacrifices for Black Liberation and had been key to Malcolm X's developing political vision before he was killed. However, in those fifty years, scholars have habitually neglected the role that such women played in drafting blueprints for the Black Power Generation. Please join Gloria Richardson, Rosemary Mealy and Komozi Woodard in an important discussion of that central yet neglected dimension that women played in the radicalization of Malcolm X. 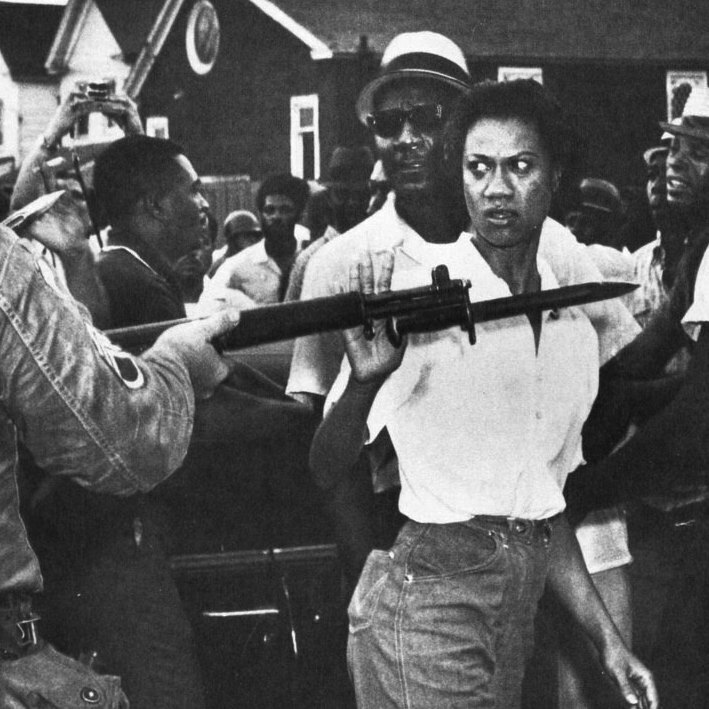 At the helm of the Cambridge Movement, Gloria Richardson was the model for Grassroots leadership that Malcolm X outlined in Message to the Grassroots. Professor Rosemari Mealy is the author of several books, including Fidel and Malcolm X. 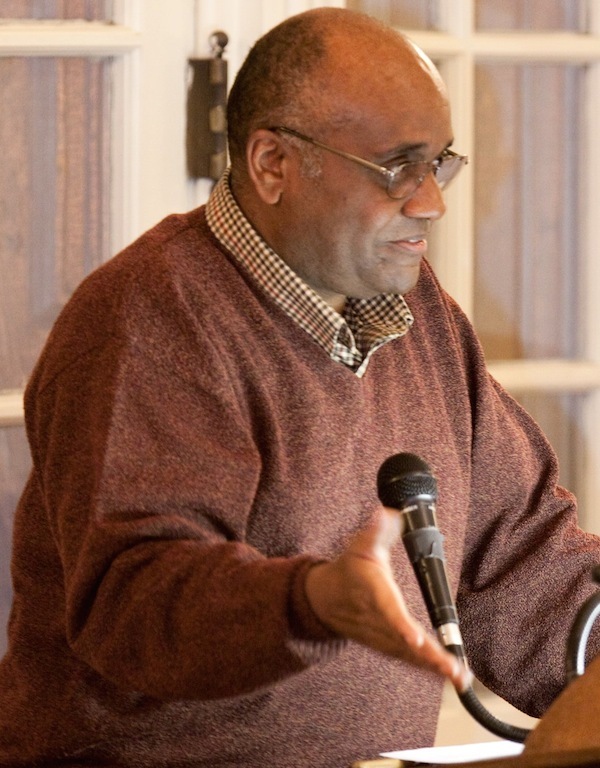 And, Professor Komozi Woodard is the author of an article Rethinking Malcolm X: Women in the Making of Malcolm X and A Nation within a Nation: Amiri Baraka and Black Power Politics." 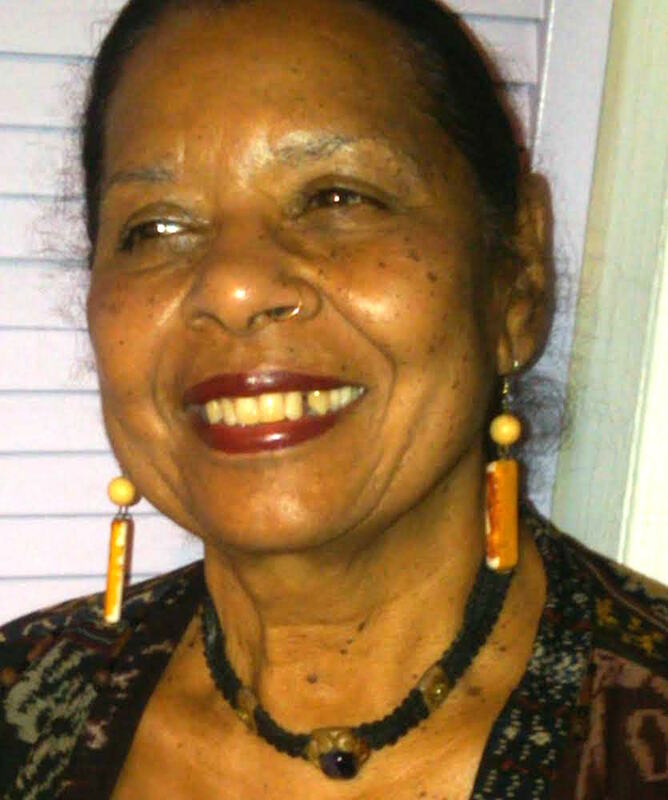 Rosemari Mealy JD, PhD is Adjunct Assistant Professor at City College of New York (CUNY) Center for Worker Education. Dr. Mealy has been honored for her community involvement on numerous occasions and was the recipient of the prestigious Claudia Jones Fellow in the African New World Studies Program at Florida International University (Miami). Mealy has lived and worked in Cuba where she collaborated on several projects in support of US political prisoners with Assata Shakur. She is also an activist in the International Human rights and political prisoner movement. She is the author of Fidel & Malcolm X: Memories of a Meeting, now out in a second edition from Black Classic Press.